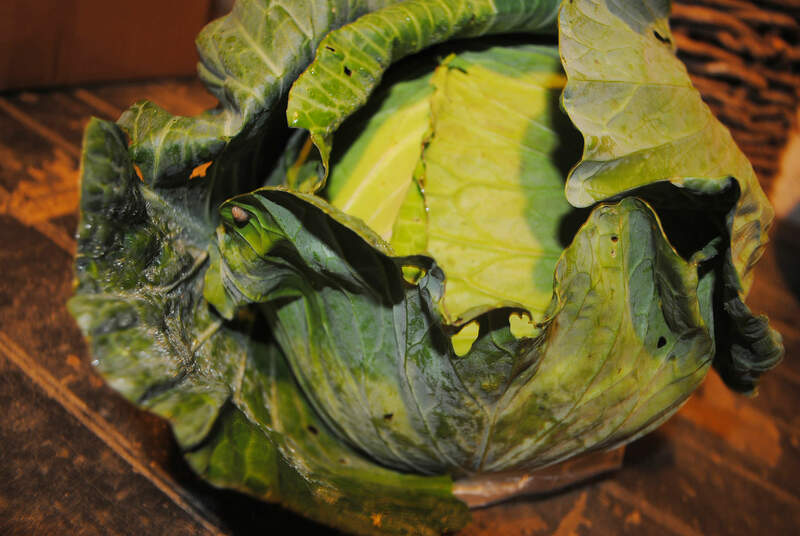 This year, my garden produced an abundant crop of cabbage, which finally reached such a size that I had to harvest it! There are many great ways to use cabbage, and I'm going to preserve mine by making some sauerkraut. First, of course, I needed a sauerkraut crock. 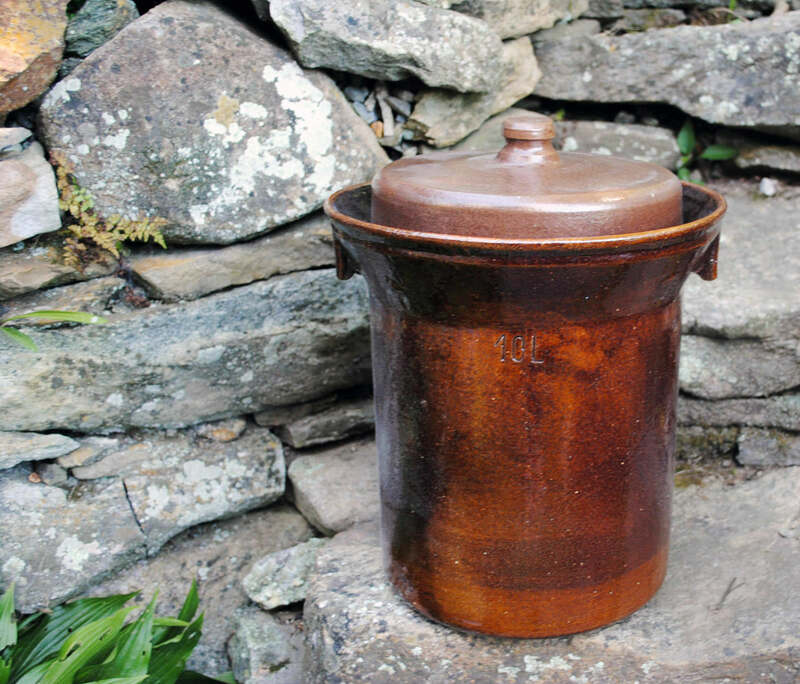 After scouring the internet, I found a beautiful crock, and I hope to get started on it soon. Stay tuned!